"Rabbit, Run For It" is the feature single from Lily & Madeleine's forthcoming LP, Fumes, out on Asthmatic Kitty Records on October 28th, 2014. 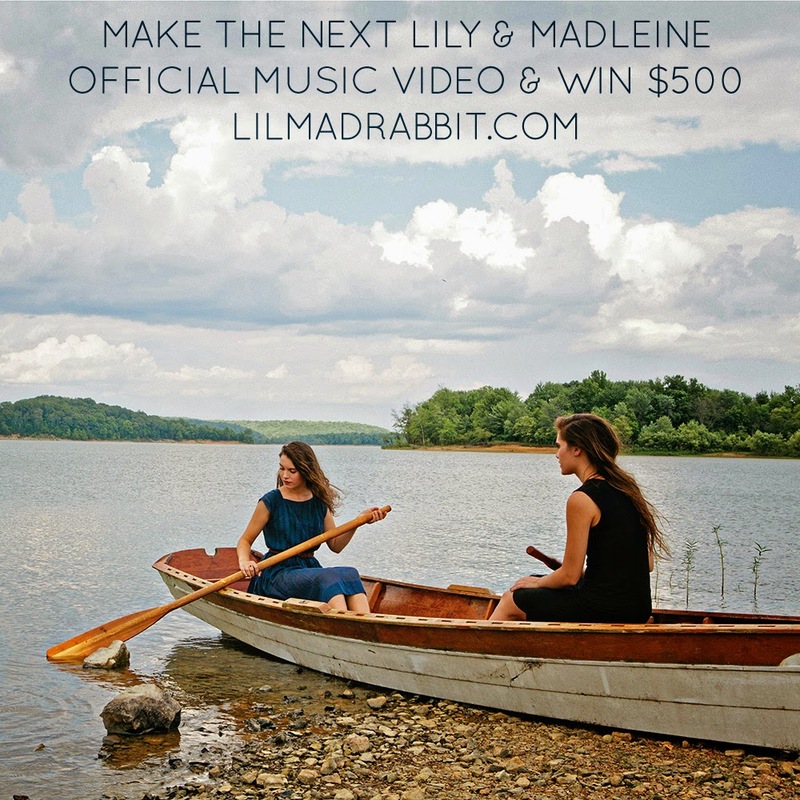 Lily & Madeleine are currently running a music video contest for the song. The winner receives $500 cash, a prize package, and their video may become the official "Rabbit" music video! This compilation also includes acoustic versions of songs from their EP and last year's debut self-titled LP, and a cover of Alex Turner's "Stuck on the Puzzle."